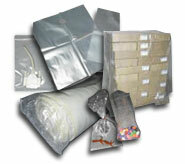 AR-BEE Plastic Bags have been manufacturing all types of bags in our facility since 1956. 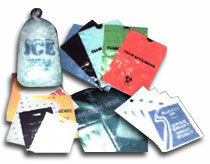 We have 6 Presses with 2" to 60" wide material capabilities, 1 thru 4 color printing. Your order is handled in a professional & courteous manner.